Let’s talk about the things that are for sure every month at Africa Night Tilburg. You know whatever happens, at the end of the night you only have to worry about if your guests had fun or not. Whether there are 20 guests or 200 guests you know they are going to come late 🙂 You know someone will come in at 02:30 and ask to come in for free because it is almost over (Sorry please go to the supermarket 5 minutes before closing time and see if you will be given stuff free!). You know someone is going to arrive at 23:00 and ask where everyone is! (Maybe the others were waiting for you to arrive late first so that they could arrive even later 🙂 ) You know someone is going to tell you your DJ is the worst DJ in the history of mankind while the next person will tell you your DJ is the best thing that the universe has ever seen! You know someone is going to come to you to tell you everything you do is wrong because they used to organise a party like that in the past (never mind the irony of used to & in the past). You know there are going to be great dancers and beautiful dance routines. You know many will object to the videographer making pictures and videos of them. (Not that it stops the same people from being the first to check other people’s pictures. Or when there are no pictures the same people are the first to send us messages asking why no pictures!) You know people are going to be happy they came but you also know some are going to say it was not their cup of tea. You know that you are going to meet the hall personnel who know and remember the agreements made 6 years ago and keep to them. You know the security guys will do their jobs without being imposing. But above all, you know whatever happens, the guests come in and leave feeling safe! 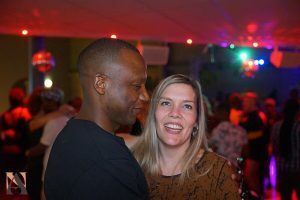 So after a roller-coaster 2 weeks following Africa Night Belgium’s decision to stop in Lommel, Belgium, this edition of Africa Night Tilburg was what the doctor ordered. 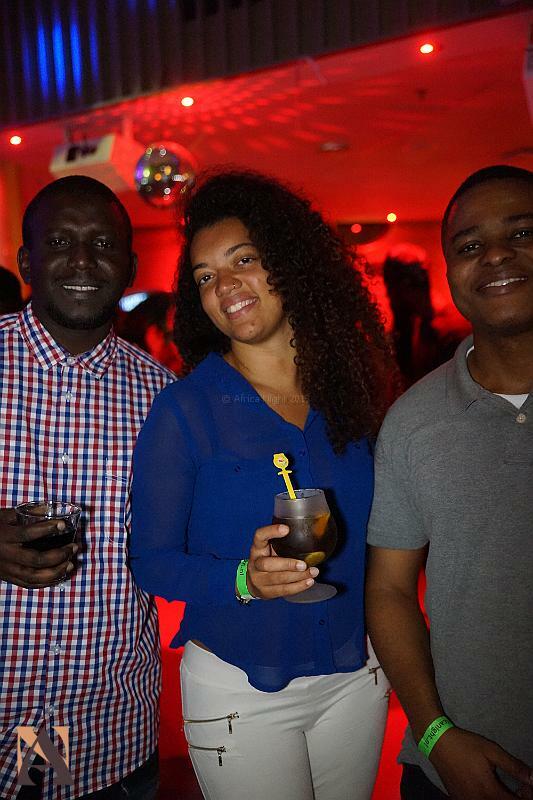 It was good just to know what to expect from the triangle of people who are the bedrock of Africa Night. You could close your eyes and be sure that we as organisers, Horeca T Kwadraat as the provider of the hall and the Africa Night guests are going to keep their end of the bargain! 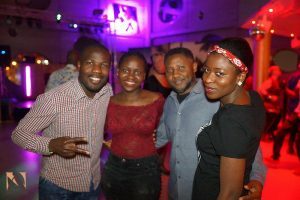 So it was nice for us as Africa Night Productions to watch everything happening last Saturday with a smile on our face. The peace, the love and the beautiful atmosphere made this an Africa Night for us as organisation to enjoy even more than normal! We would like to thank everyone who made this another colourful edition. The dancers were great, the smiles were bright and we hope the music was to your taste too! (It must have been because the electric slide at the end drew even more people than usual!). Let’s do it again next month. Thank you! 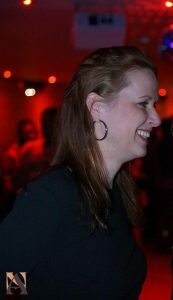 Tagged Africa Night belgium, Africa Night guests, africa night tilburg, afrikaanse dansavond tilburg, horeca T kwadraat.